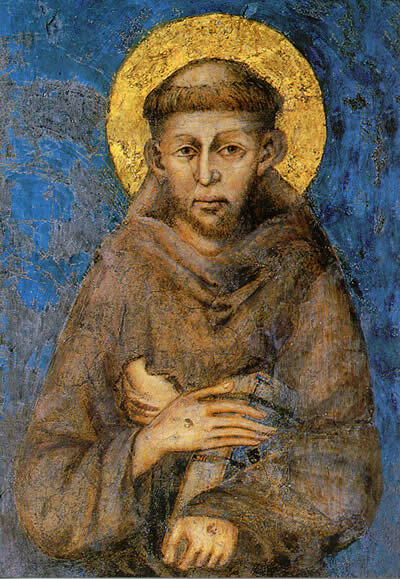 i did enjoy it…st Francis lives despite the nonsense of the edifice called ‘the church’. his heart is where church really is. I Love your Sonnets so much and send them to all my friends. Thank you again.